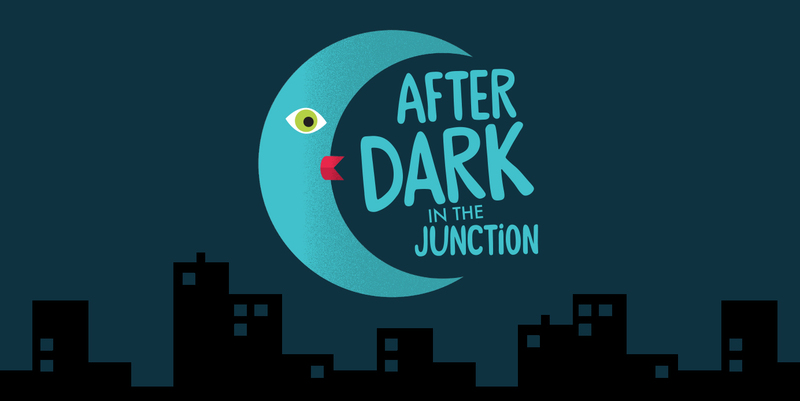 The After Dark in the Junction offered a range of events and activities that provided family friendly events with a focus on delicious food, great music and vibrant street art. The children’s storytelling at the Old Boot Factory was particularly popular, with over 100 people in attendance! During the events Council staff and external consultants used the opportunity to engage with the general public to understand their thoughts on the events, the strategy and future activities and initiatives after dark in Bondi Junction. The response was overwhelmingly positive with a large majority agreeing with the strategy and the key recommendations. The feedback from the events and the public consultation period has been used to refine the final strategy. The Bondi Junction Evening, Culture and Entertainment Strategy provides the strategic means to develop Bondi Junction over the next 10 years as an evening destination that is economically viable, culturally exciting and safe. The Strategy establishes the vision, objectives and actions for a co-ordinated approach to nighttime activation in Bondi Junction, which has the potential to be applied to the broader Waverley Local Government Area. The strategy focuses on night-time activity in Oxford Street Mall, the focal point of Bondi Junction. A constantly evolving series of events, pop-ups and performers, combined with outdoor dining options will encourage everyone to linger. The Mall also acts as the evening information hub welcoming exploration of the broader precinct. The Strategy has been prepared in response to the Bondi Junction community’s request for greater diversity of evening activities, more personality at street level, improved safety and accessibility and more arts and culture. The Strategy focuses on moving away from an emphasis on an alcohol-based evening culture, instead focussing on the demand for activities that attract families, young children and the elderly. This is vital to ensure that Bondi Junction is a safe, productive and well-loved place.